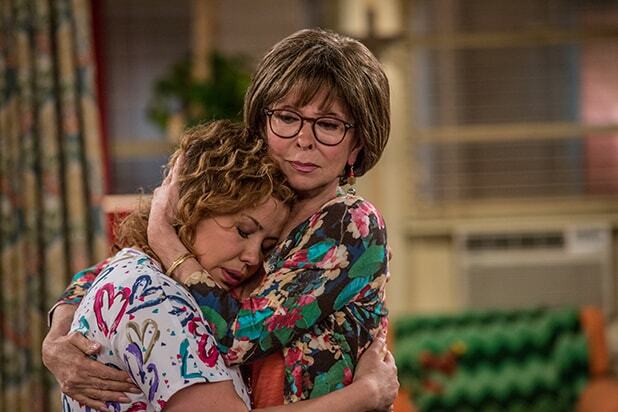 Shortly after Netflix’s decision to cancel “One Day at a Time,” Sony Pictures Television, which produces the series, announced its intention to shop the show to other outlets. But once again its fate may remain in the hands of the streaming giant. CBS All Access has put in an official offer to revive the Norman Lear comedy, an individual with knowledge of the proposed deal told TheWrap. However, a clause in the original agreement with Netflix gives the company the power to block the show from appearing on other streaming services for a set period following cancellation. Representatives for CBS All Access, Netflix and Sony Pictures Television all declined to comment. Netflix first announced last month that it had opted against picking up a fourth season of “One Day at a Time” because viewership numbers for the multi-camera sitcom did not justify the cost of the Sony-produced show. The decision was met with uproar from the show’s fanbase, and producers Sony Pictures Television promptly announced plans to seek out a new home for the critically acclaimed show. Vulture, which first reported the news of the All Access offer, said The CW has also since expressed interest in the show, though the network does not typically program half-hour sitcoms. The studio is said to have had a number of conversations with both broadcast and cable networks, but the CBS All Access offer remains the most concrete. Norman Lear, producer of the original “One Day at a Time” as well as the current reboot, reportedly reached out to Netflix content boss Ted Sarandos personally, asking him to waive the company’s right to block the show from airing at another streaming service. Whether the move has swayed the company’s plans remains to be seen.